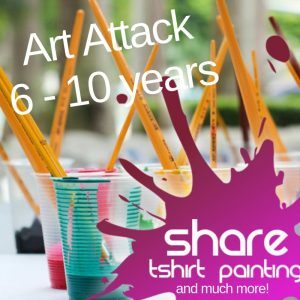 Create an original painting “on a t-shirt” using fabric paints and pens of all colours of the rainbow – using original designs or patterns. Use any of our stencils, or create your own. Make it funny or a fashion accessory, the choice is yours! 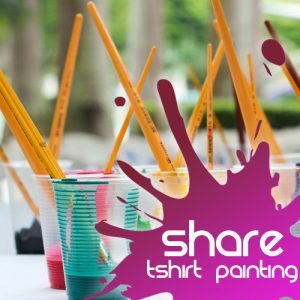 We supply the t-shirts and art supplies, you just need to use your imagination to design your t-shirt. Cost: £8 per 1 hour session when booked in advance. T-SHIRT PRINTING IS A PART OF OUR ACTIVITIES FOR ALL! These activities are available to the general public over Easter, weekends in May and June and EVERYDAY in July and August! 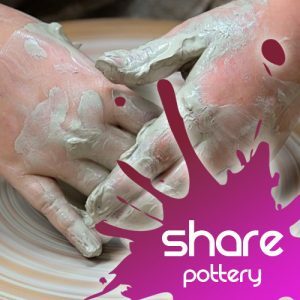 Come along and create either a tiled ceramic mural with your group or make a coil/slab built pot – even throw one on the wheel (not as easy as it sounds!). Our Pottery process entails the creation of biscuitware that will need glazed and coloured at a further period, but can be decorated using household artist’s quality acrylic. Pottery requires some time to fire and glaze, so is often chosen by groups staying for 5 days. 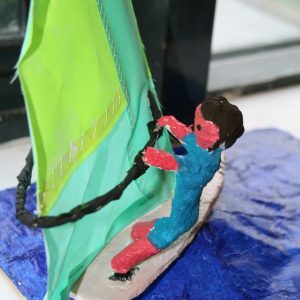 Create a sculpture using paper, tape and plaster paris. This is an enjoyable session suitable for all ages and artistic levels. 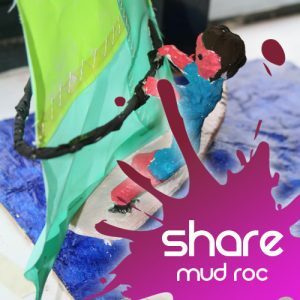 MOD ROC IS A PART OF OUR ACTIVITIES FOR ALL! These activities are available to the general public over Easter, weekends in May and June and EVERYDAY in July and August! Are you a budding Steven Spielberg? Do you deserve an Oscar? Create a short filmed piece with you and your group as the main focus. Give yourself a horror, western, comedy or love story theme, or indeed anything at all! With plenty of costumes available and green screen for special effects, you can really make the story come to life! Our dedicated, filmmaking technician will help you put together a storyboard, write a script, film and edit as well as adding special effects. Now you can be the star you always wanted to be. Booking Type: Groups can choose Film Making as part of a Day Booking or a Residential Programme. 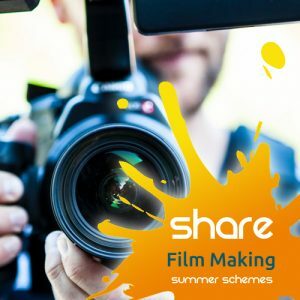 For people aged 10-16 aiming to progress at Film Making can join our range of Summer Schemes which run throughout July and August. 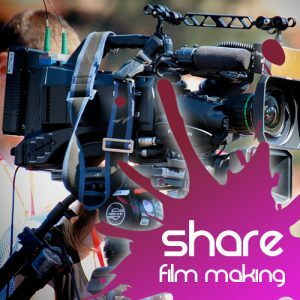 If you have a bespoke Film Making project which you need help with please contact catherine@sharevillage.org to find out what we can do for you! 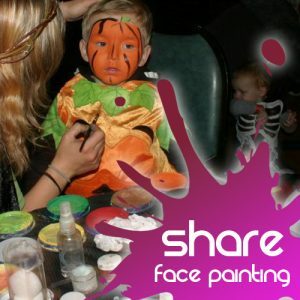 Come and get your face painted for an hour, or paint your friends and parents. Learn all the weird and wonderful skills from some of Northern Ireland’s best street performers. Skills include Juggling, Diablo’s, Balloon modelling, Pendulum Poi. 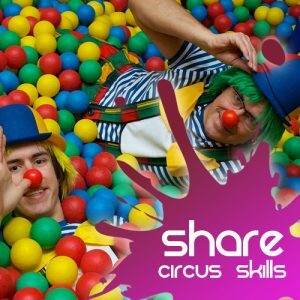 Circus Skills are fantastic for mixed age groups as there is literally something for everyone. CIRCUS SKILLS IS A PART OF OUR ACTIVITIES FOR ALL! These activities are available to the general public over Easter, weekends in May and June and EVERYDAY in July and August! Make a range of everyday objects including animals, hats and shapes out of BALLOONS. These look complicated but really are quite easy to make with our expert model makers providing you with some guidance to get you started. 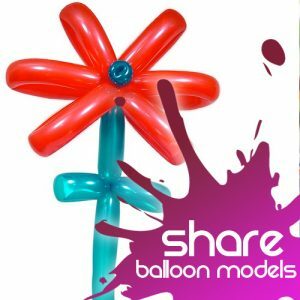 Booking Type: Groups can choose Balloon Modelling as part of a Day Booking or a Residential Programme. Our highly trained balloon modellers can be hired for off-site event work also. Please contact catherine@sharevillage.org to discuss.